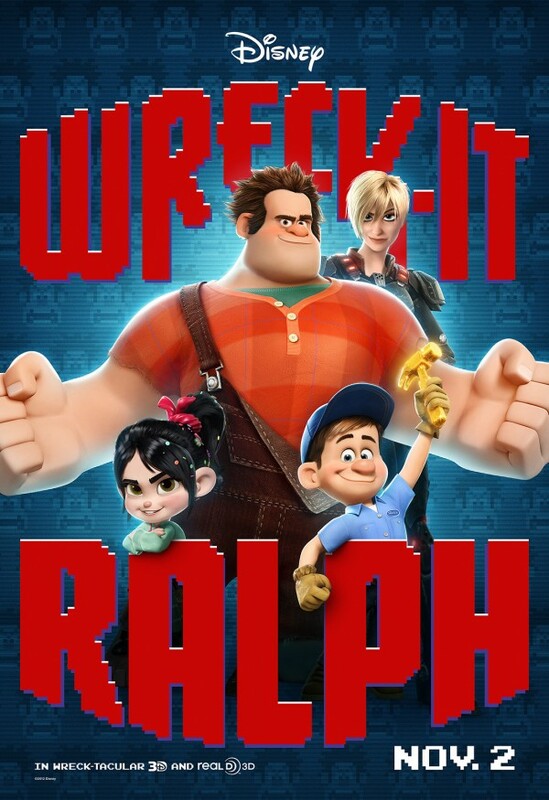 We are beyond excited for Disney’s new movie, Wreck It Ralph, to release on November 2nd. This movie looks AWESOME and will appeal to the entire family. 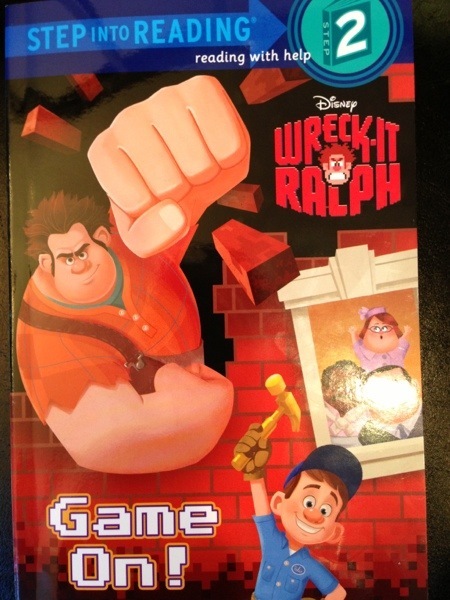 4 year old Kyle and I picked up this Step 2 Easy Reader version of WRECK IT RALPH today at TARGET. We always love to read books to the kids about upcoming movies BEFORE we see the film in the theater. This helps prep up for the movie and get an even better feel for the storyline which makes my kids really appreciate their experience in the Movie Theater and the actual film more. 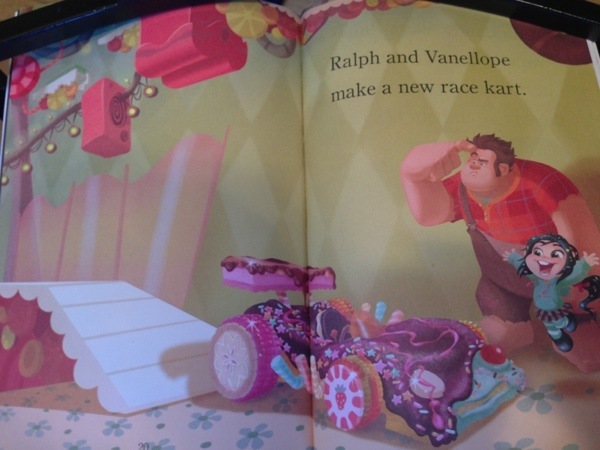 Easy Readers are always super brief snippets of the greater story, but we loved hearing about WRECK-IT RALPH’s adventure and seeing more images that will certainly be part of the movie. I checked online and many other WRECK-IT RALPH books were all released last week, just ordered Kenzie the Junior Novelization for $4 from Amazon. As Disney is promoting the movie, here is an awesome contest that I’m entering – the Play & Win Sweeps – For a chance to complete missions, earn coins, and get the chance to win a hero’s journey from Adventures by Disney! After going on an Adventures by Disney’s vacation last summer, we are dying to take another!